Pop Quiz: How well do you know your food logos? Are you a foodie? We’ll find out. 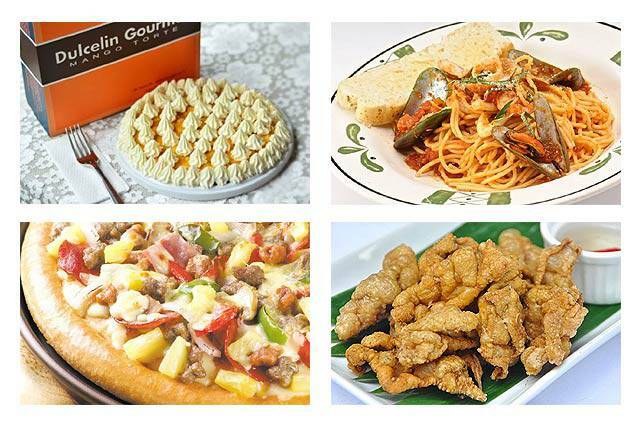 (SPOT.ph) If you claim to be a foodie, then put your knowledge to the test. How well do you know these iconic Manila restaurant, or maybe the question should be, how well don’t you know? We’re separating the "eaters" from the people who just like eating. 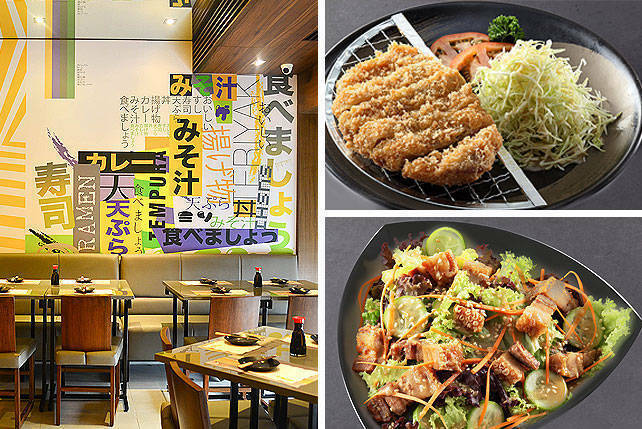 Score a perfect 15 and congratulations, you are a maven of Manila’s food scene. Score lower than 10 and you might have to keep practicing, i.e., eating. Got your thinking cap on? Okay, go! Click this link for Pop Quiz: How well do you know your food logos? Directions: Press TAB to go to the next blank and ENTER to move on to the next question. 14 to 15 = Congratulations, you are LEGIT. A foodie. A regular Peter Wells. 10 to 13 = Don’t worry. You’re on your way. 6 to 9 = You like food, more than what your body requires, but you’re not that picky. 2 to 5 = Eating is nothing special. Like breathing and walking. You appreciate it. You taste your food, you inhale it, but you don’t make a big deal out of it. 1 to 0 = You eat for no other reason than to survive.